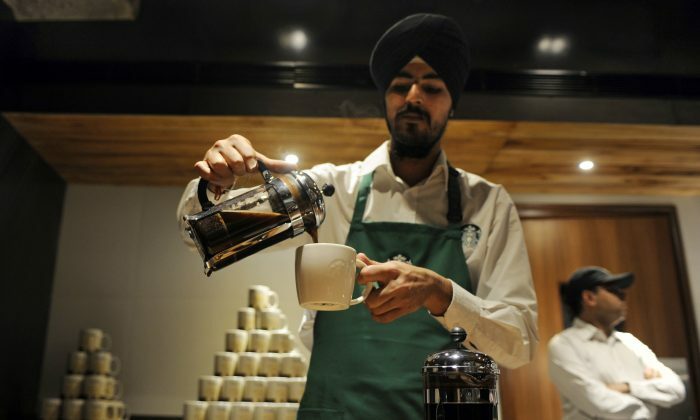 Starbucks will offer for the first time Indian single-origin coffee in the United States. The Arabica coffee will be imported from Tata Nullore Estates in the coffee-growing Kodagu district in southern India. 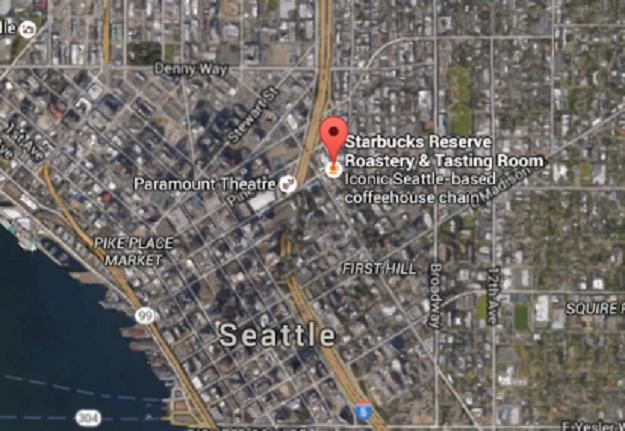 Then, it will be roasted at Starbucks Reserve Roastery and Tasting Room in Seattle. The Tasting Room in downtown Seattle will also be the only place customers will be able to order the coffee and only “for a limited time,” the company’s spokesperson told Epoch Times via email. Because the estate can only supply a limited amount of coffee, Starbucks is not able to offer it at other locations. Customers will be able to buy a cup of the coffee, as well as a package of the roast. Price for the coffee hasn’t yet been determined. Starbucks entered India in 2012 through a joint venture with Tata Global Beverages. The venture, Tata Starbucks Private Ltd., operates 83 stores in India across Mumbai, Delhi NCR, Hyderabad, Chennai, Bengaluru, and Pune. “We are humbled by the way in which customers in India have embraced Starbucks elevated coffeehouse experience,” said Howard Schultz, chairman and chief executive officer of Starbucks Coffee Company, in a press release. “As we continue on our journey with Tata, we are delighted to introduce the finest coffee from India to a new audience,” he said. The joint venture boosted revenue last year by 80 percent to more than $25 million, but still loses money, The Economic Times reported. Last year it lost almost $7 million, an uptick from a loss of more than $7.6 million the year before. India is the world’s sixth largest coffee producer with over 385,000 tons last year, according to the International Coffee Organization. “India provides some of the world’s most valuable coffee types for espresso blends, yet these same exotic coffee types are seldom offered as single origins,” author and expert on coffee Kenneth Davids wrote in Coffee Review in 2009. “We are honored to be sourcing the finest Indian coffee and introducing Starbucks customers outside India to its quality for the first time,” said Cyrus Mistry, chairman of Tata Sons Limited in the press release.